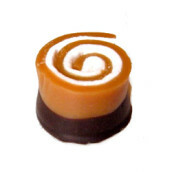 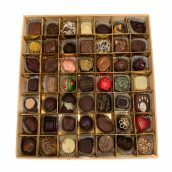 We invite you to explore and experience the flavors and culture of chocolate. 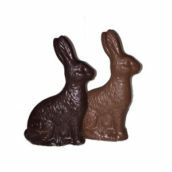 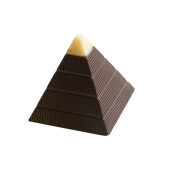 Our goal is to represent artisan chocolate producers who create quality products using traditional and innovative chocolate making techniques. 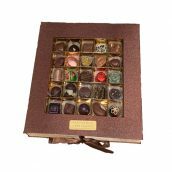 This 49 piece box is filled with our exquisite Artisan Truffles selectively chosen from the best chocolatiers around the world. 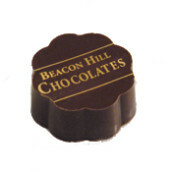 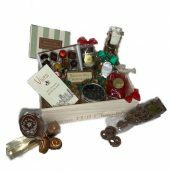 We have created a hand crafted wooden crate of your favorite Beacon Hill Chocolates goodies for all to enjoy! 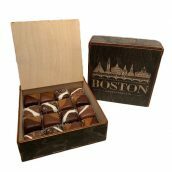 Our exclusive handmade wooden box etched with the Boston Skyline, 16 best-selling caramels in a souvenir “Boston” box. 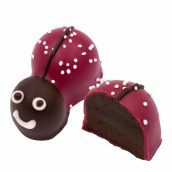 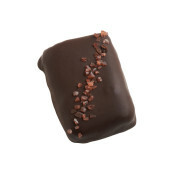 Dark chocolate infused with raspberry flavor, in the shape of an adorable ladybug.